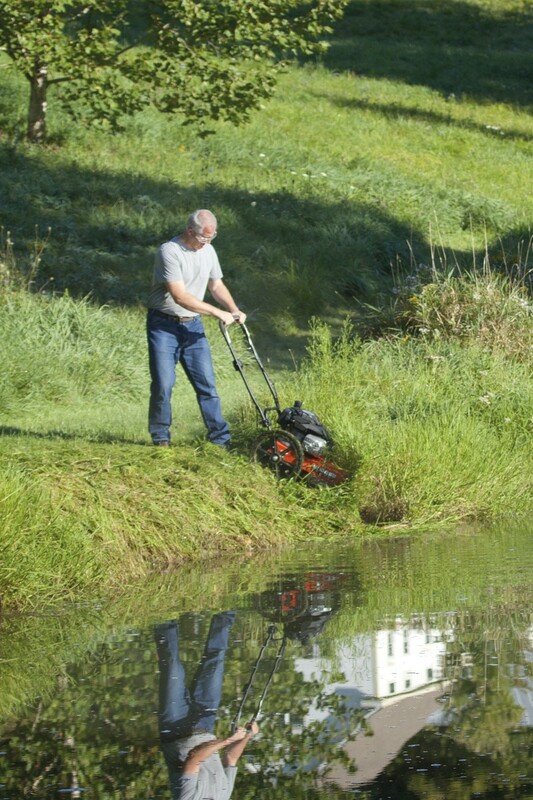 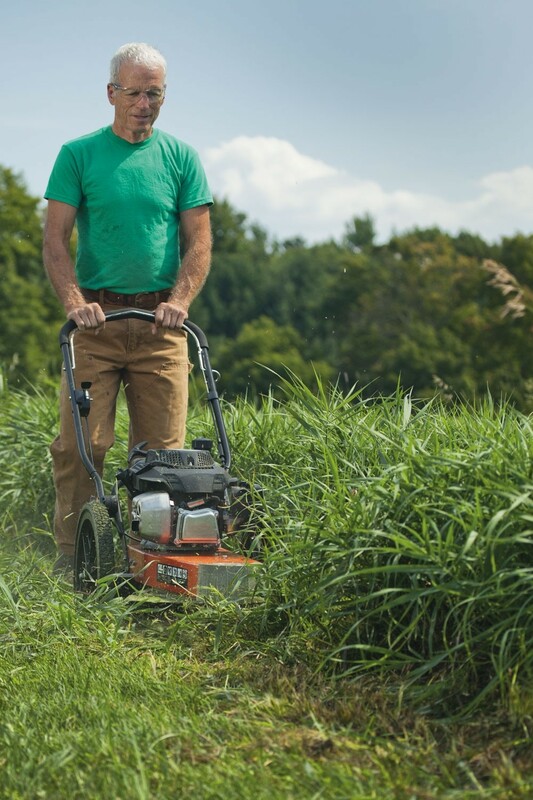 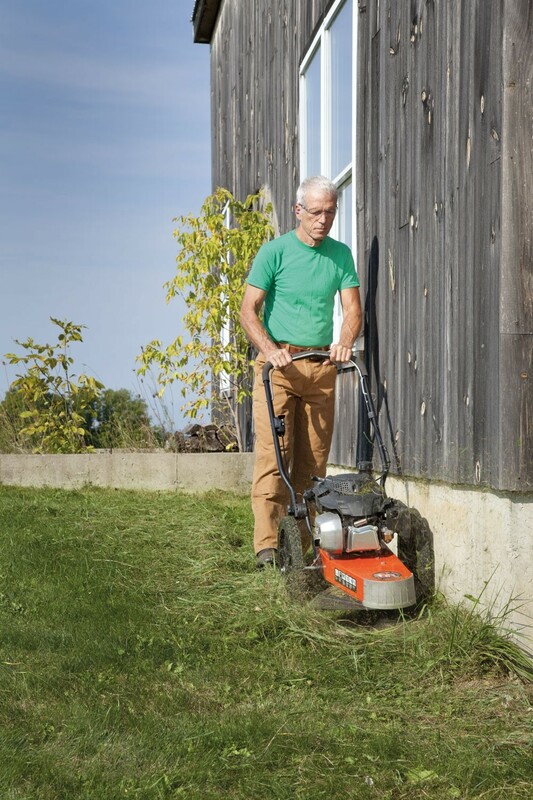 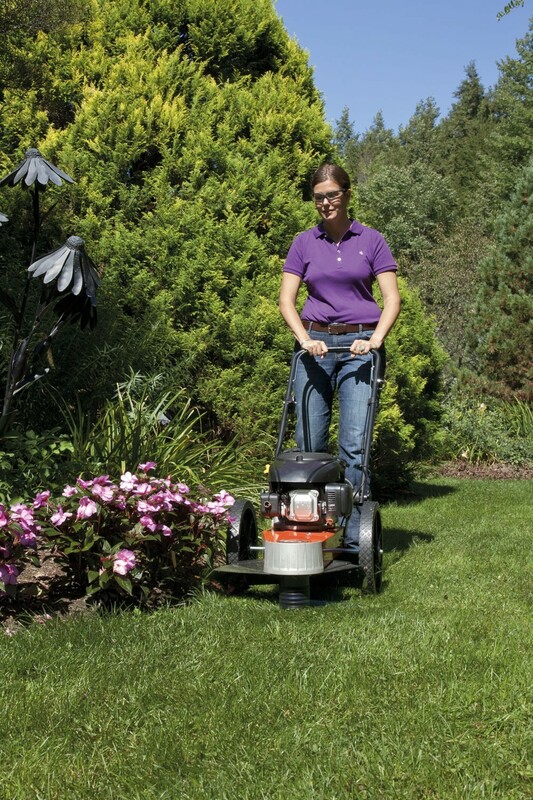 The electric starting Premier 6.75 wheeled trimmer offers much more than any handheld trimmer and will effectively trim through long grass and weeds. 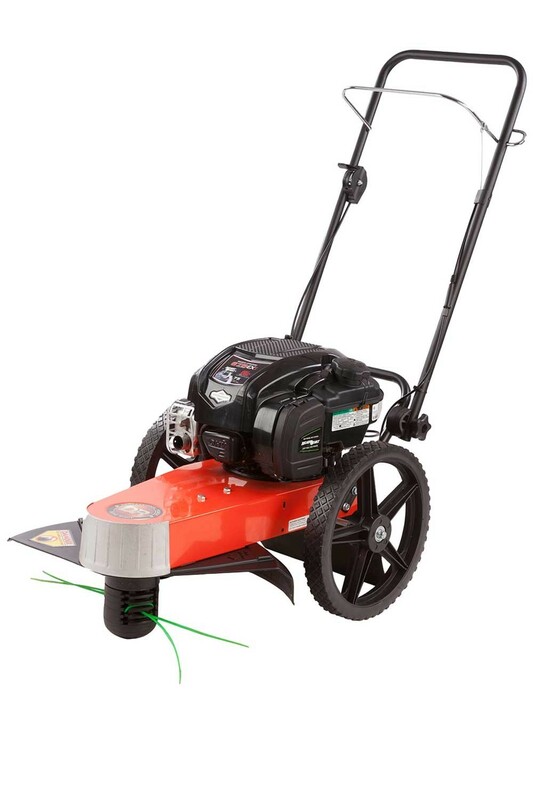 This model has the same features as the manuall model but rather than starting the trimmer with a recoil, it can be achieved with a simple turn of the key. 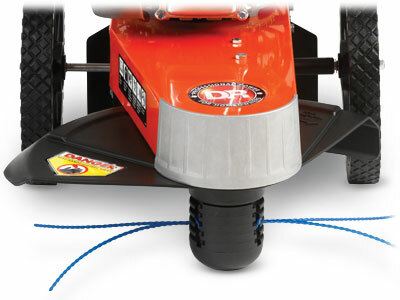 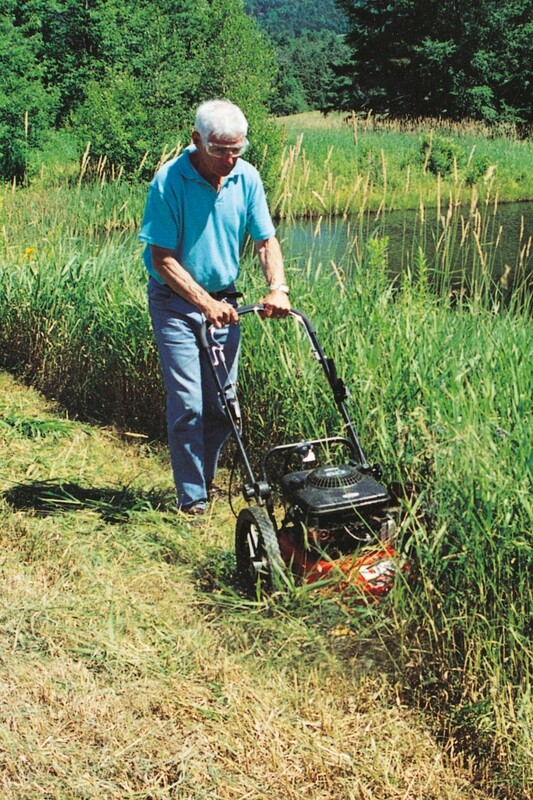 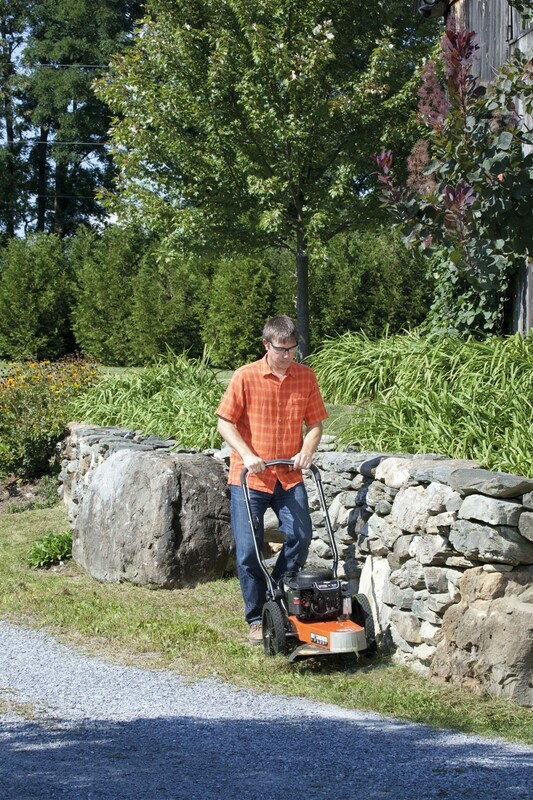 A key benefit of using a DR wheeled trimmer over a handheld trimmer is the increased comfort during use, particularly if there is a lot of trimming work to be achieved as all the weight is put onto the easy rolling wheels. 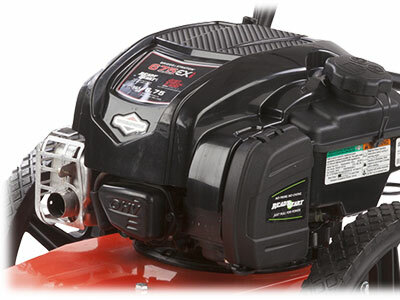 The DR 6.75 Premier electric start wheeled trimmer mower is powered by a premium quality Briggs & Stratton 675 Series petrol engine. 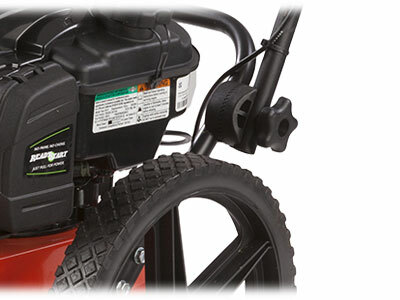 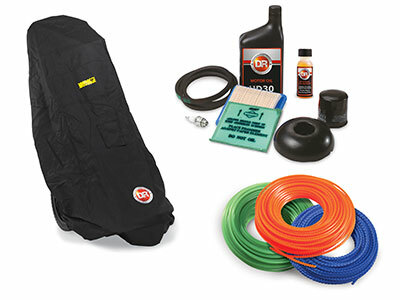 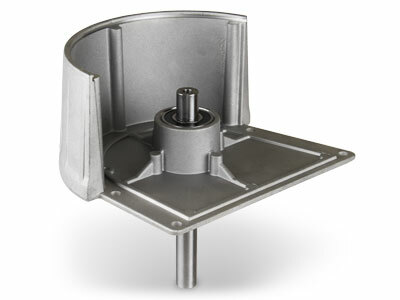 This reliable engine provides easy starting, powerful performance and simple maintenance. 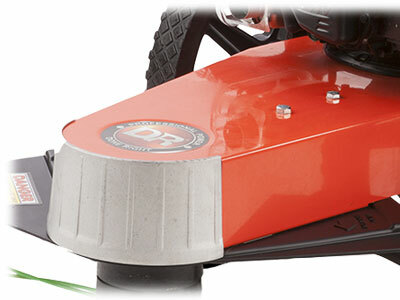 The battery will charge whilst the trimmer is in use, it will take at least 45 minutes of continuous use to ensure the battery is properly charged. 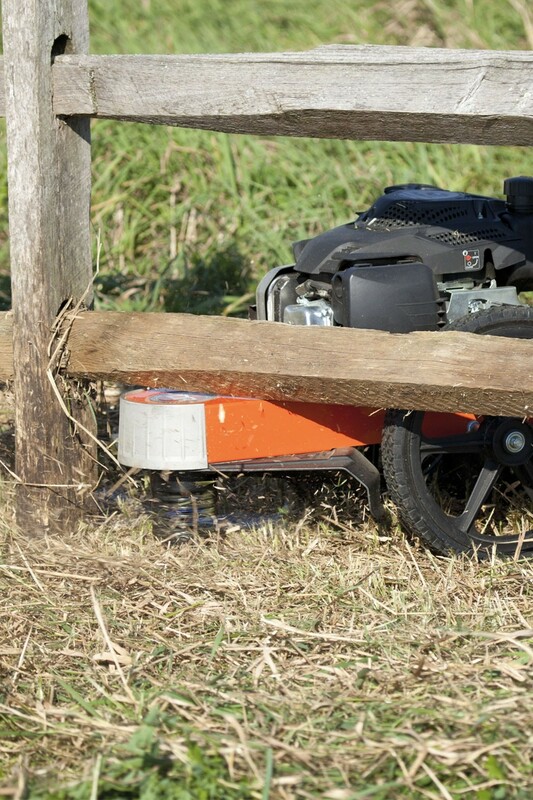 If the battery loses its chargge you will need a charger to recharge it. 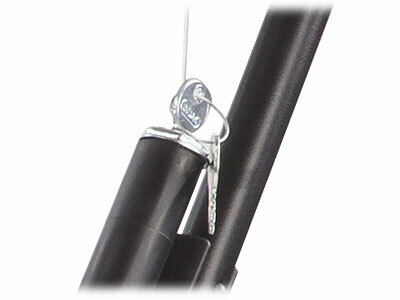 These are available here.